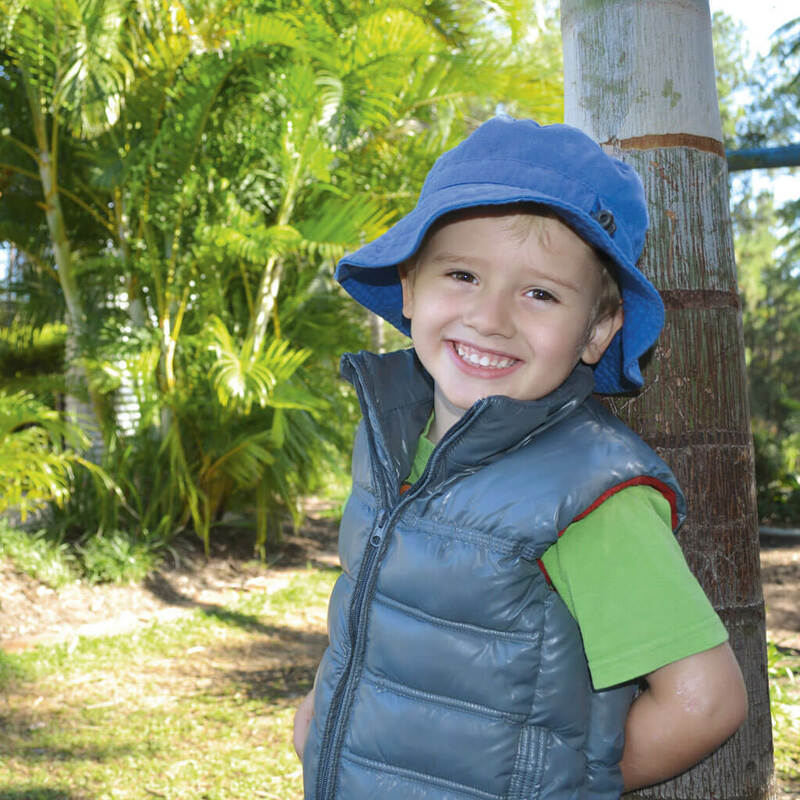 Samford Pines is a family-owned early learning centre that cares for children from six weeks to six years of age. 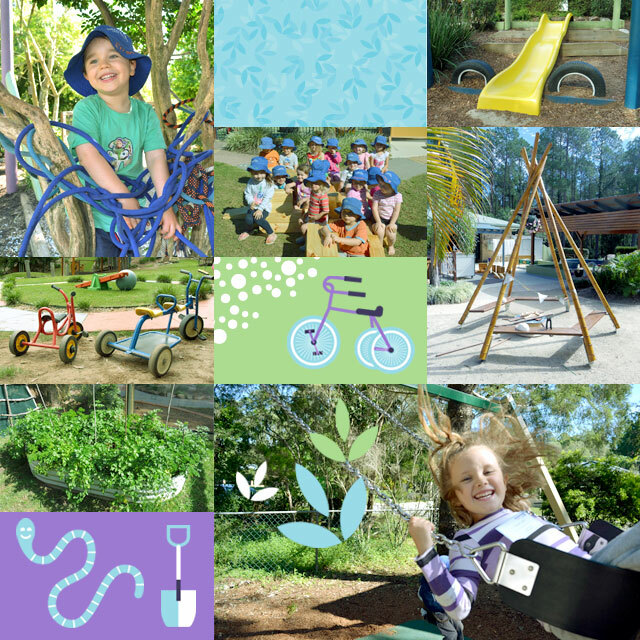 We let children develop to their fullest potential in an environment where education, care and play go hand in hand. We promote sustainability and ethical practices in our inclusive learning centre that celebrates and respects each child’s individual rights. We believe that the primary focus of childcare must be the individual child. 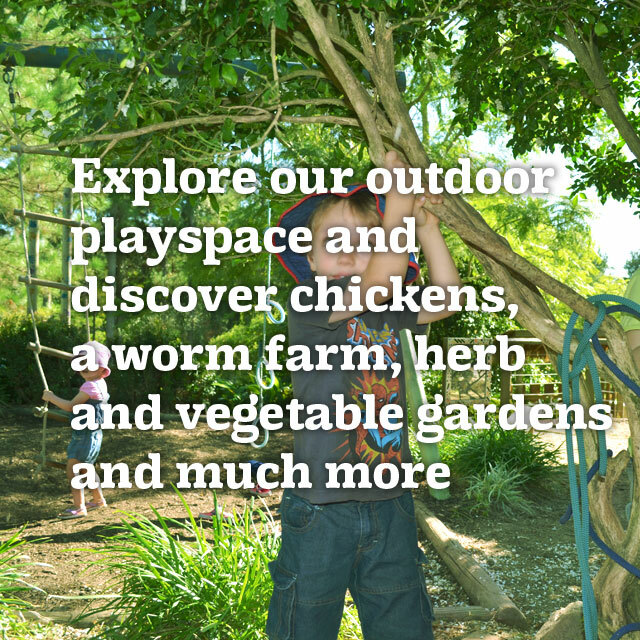 We believe that children learn through play and an active environment. 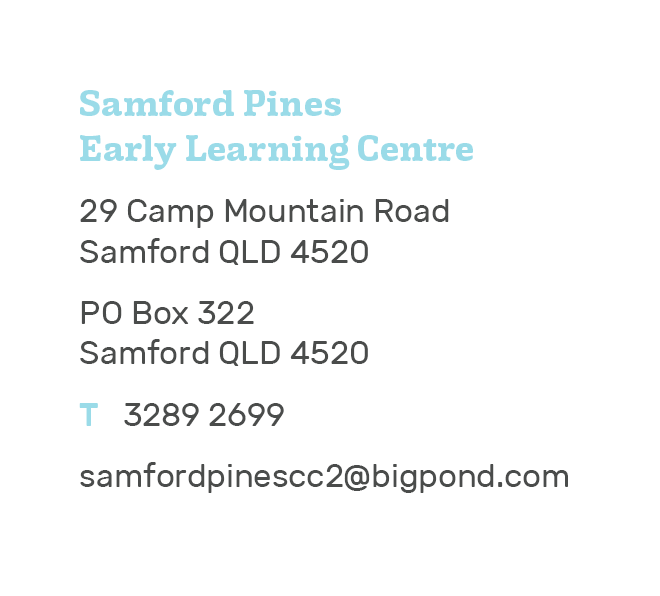 © Copyright Samford Pines 2019 | Site by Meagre, Inc.